darkSpyro - Spyro and Skylanders Forum - Spyro: Fusion / Orange: The Cortex Conspiracy - Freaky Mini Game? 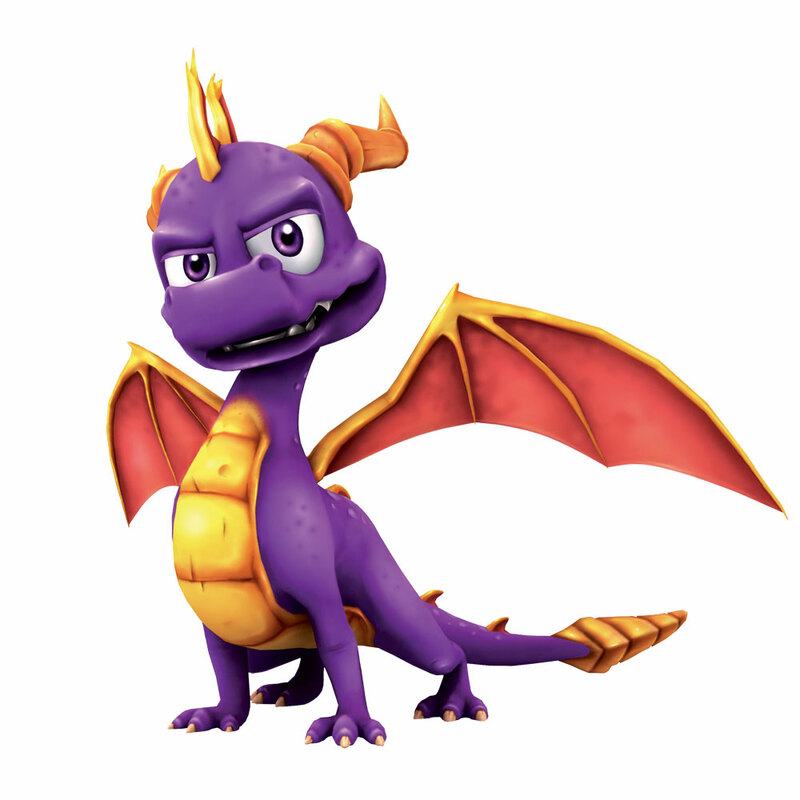 darkSpyro - Spyro and Skylanders Forum > Spyro: Fusion / Orange: The Cortex Conspiracy > Freaky Mini Game? Hey guys, I turned on my Game Boy today to play Spyro Fusion and guess what? The game didn't come up as planned. Instead this like Crash Bandicoot mini game came up! Ok it was pretty cool but this has only happened three times ever to me. Has this happened to anyone else and how do you get it up when you want it? Hold L and R when you turn the game on to access it. Everyone must try this! It's so cool! (I can't believe I didn't work this out before!) Highest level reached on this mini game people? I did it before a long time ago like in 2005, I can't pass Session 3 Round 3. So that's my highest record. Oh, I'm on Session 6 Round 2! I needed ice on my thumbs when I was done with that! Just getting there was difficult. Trust me and my sore thumbs. Oh yeah, did you guys know that there was a Spyro game for this on Crash Purple (or Crash Fusion)? I'm actually better at the Spyro one. You are so getting the bling-bling! No, just quick Hand-Eye Coordination from all the shooter games, and dodgeball from previous years in Middle and Elementary school. Also, Spyro ANB has helped. Looks like you use your fingers a lot. Ugh I'd hate to play dodgeball. Ok, how the heck did you get on to session 13? I completed level 10, session 3 and it said I completed the mini game! Confused I am. I suppose the games could have been different cos I live in Wales (UK classed as if you're referring to the NAME of the game) and the game is called Spyro Fusion. HIR might have the other version but I swear that it definitely said I completed it and 'collected all ten crystals'! Your fingers will be torture if you try to complete it. Seriously. Yep, I had a bike wreck on my brand new bike a couple of weeks ago on my new shiny road bike going down a steep hill with my dad on his road bike. My bike got all crazy on me and I flew off. I ripped my chin open and got covered with some scrapes, but nothing was broken, but I couldn't play video games for a couple of days. I'm healing rapidly...No sympathy for me please....I don't hurt at all anymore. But you probably didn't need to know all that. But anyway, I remember when I first discovered the mini game, my fingers fell off (again). I forgot the max level I made it to, though. I completed the Crash Fusion Spyro Minigame. Afterwards I couldn't move my hands anymore. I tried to pick up some ice but my fingers wouldn't grasp it. I'll have to check that out on youtube. I'm going to have another go at completing the game (for a painful laugh). I don't think he looks freaky.I think that the model is simular to the AHT model. You can play this minigame in Crash Nitro Kart too. And the Spyro version in Crash Fusion. Its a nice extra, but I get furstrated later in the stages.